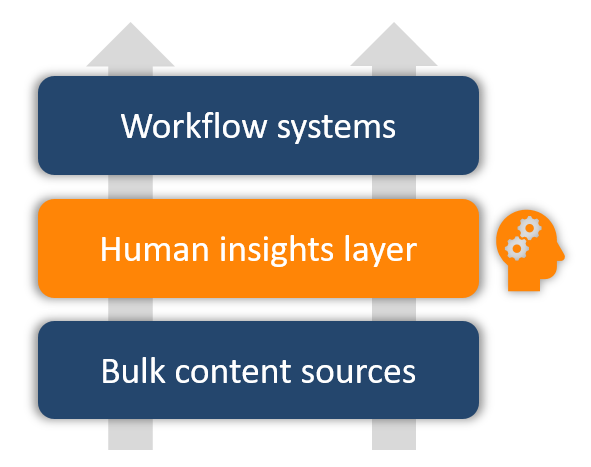 Content is FUEL for critical thinkers and it is scattered all over the enterprise. Our design processes incorporate industry-accepted best practices, including guidance from NIST, ISO 9001 and OWASP. We leverage Oauth 2.0 and OpenID connect for secure authentication and SSO with our enterprise clients. We store client data only in highly-secured Amazon AWS data centers. We automatically back up every version of every piece of data in AWS S3, the industry gold standard with 99.999999999% durability. We are committed to protecting the privacy of our users and their data. 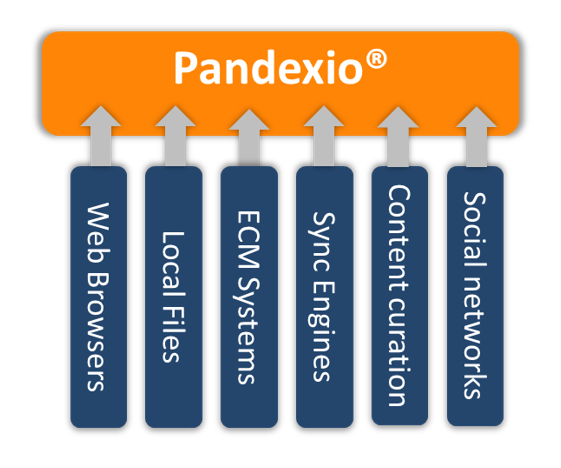 Pandexio is certified under the EU-U.S. and Swiss-U.S. Privacy Shield frameworks. We only use GDPR-compliant data centers and data processors.